How much does a trainer aircraft cost? Do you get discount for volume? As a government entity, do you go through a foreign unknown finance agency for the funds? 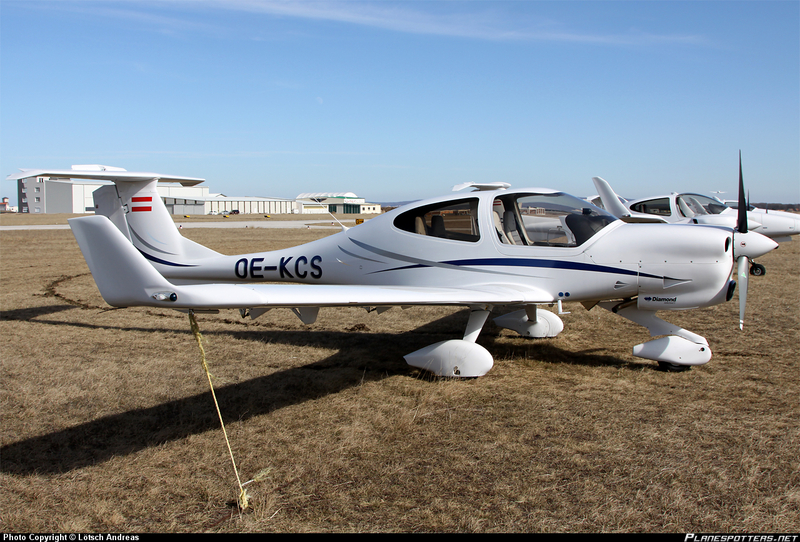 It seems the National Aviation University of Ukraine, on 23rd July, signed a contracted with Diamond Finance Services GmbH (Austria) for 7 training aircraft at a cost of Euro 2.85 million – excluding VAT and import taxes etc. One presumes this is the credit arm of Diamond Aircraft Industries. 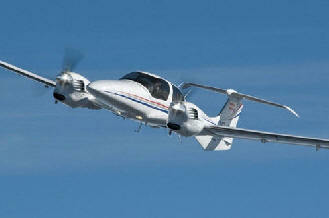 and 2 x DA42 NG @ 562,000 each. If that seems a little pricey – that is because it is! Shenanigans with the budget? Something seem a little smelly? Just a bit! You are currently browsing the Odessablog's Blog blog archives for the day Tuesday, August 7th, 2012.